CG Says: A Plug-in Hybrid model joins the Clarity lineup for 2018. Honda’s eco-focused midsize sedan debuted for 2017 with a choice of pure-electric or hydrogen-fuel-cell powertrains. The Clarity Fuel Cell is available only in California; it’s essentially an electric car that uses a hydrogen fuel-cell stack instead of a large battery pack to power the electric motors. The Fuel Cell can go an EPA-estimated 366 miles on a full tank of hydrogen (there are about 30 public hydrogen filling stations situated around Los Angeles and the San Francisco Bay Area) and the car’s only emission is a small amount of water vapor. The Clarity Electric is available in only California and Oregon; it uses a 25.5-kilowatt-hour battery and has an estimated driving range of 89 miles. The new Clarity Plug-in Hybrid is powered by a 1.5-liter gasoline-engine paired with an electric motor and a 17-kWh battery; it makes 181 total horsepower and offers an estimated all-electric driving range of 47 miles and gasoline/electric driving range of about 340 miles. The basic Honda Clarity platform is the same size—both inside and out— as a Honda Accord sedan. The interior is nicely trimmed and available features include lane-departure mitigation, forward-collision warning, autonomous braking, adaptive cruise control, LED headlights, and head-up instrument display. 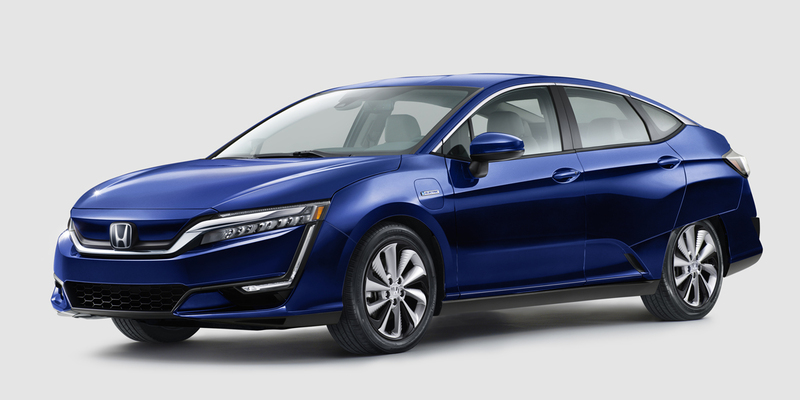 The Clarity Fuel Cell is an impressive eco-vehicle, but considering the limited availability of fueling stations and the fact that Honda will likely only build around 900 examples in total, it’s essentially an engineering/public-relations exercise. 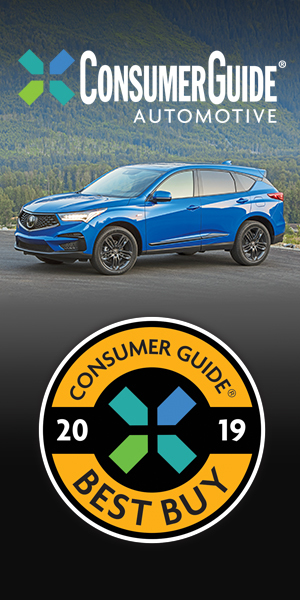 The Clarity Electric has broader appeal; it too offers spacious passenger accommodations and an upscale interior packed with features, but its driving range doesn’t match smaller rivals such as the Chevrolet Bolt EV and Nissan Leaf. In terms of price, accessibility, and all-around practicality, the Clarity Plug-in Hybrid is the the most user-friendly member of the Clarity model roster.